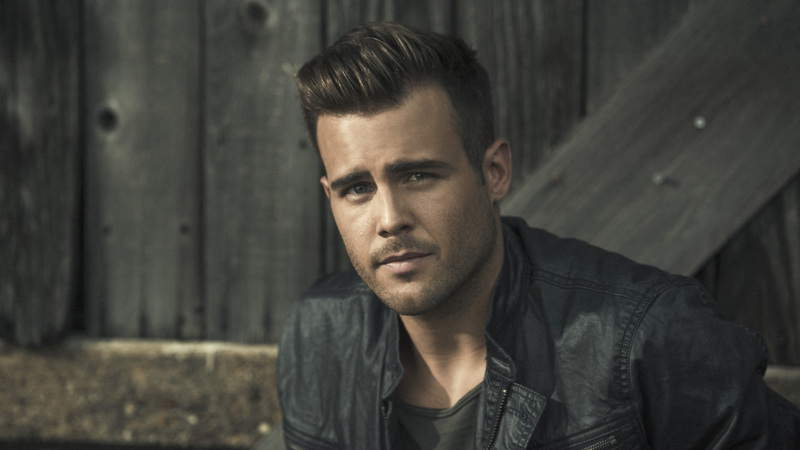 There are few feelings worse than the ones that surface post-breakup, something that singer-songwriter Jackie Lee has masterfully reminded us with his all-too-relatable hit "Getting Over You". With 19 million streams and counting, the heart-wrenching track puts listeners right back in the headspace they were in during the days, weeks, and months when things went south. We got the pleasure of following the country crooner around LA this spring, where one thing became clear—he's just as passionate of a performer as he is a storyteller. Packing five shows into one 14-hour period, the up-and-coming musician brought new meaning to the word dedicated. Despite a busy summer, the "Headphones" artist still has a handful of performances ahead of him this year including stops in Huntington Beach, Las Vegas, Dayton, and Rootstown. Before he lights up stages across the country, we wanted to know who he wants to see live from the crowd this year. Check out his concert bucket list below, then make sure to Track him on Bandsintown to stay up-to-date with all his touring news! I saw Bublé live when I was in the eighth grade and it changed my life forever. I didn't really know what to expect, but he surely blew my expectations out of the water. His charisma, charm, and vocals have been what I've been chasing ever since the night I saw him. Now a little over ten years down the road, I would love to see him again and recharge my entertainment batteries. My favorite band of all time. Songs About Jane was the first CD I ever bought with my own money, and to think I've never had the chance to see them live bums me out! Adam Levine is a "Top 5 Favorite Songwriter and Vocalist" for me, so getting to experience that live would be amazing. I've loved country music since the day I was born and I have NEVER seen Garth Brooks live! I've actually even had the honor to meet him, but I have never been able to see him light up the crowd. He changed to country genre forever when he came on the scene, and he is someone that my friends and I constantly try to emulate onstage. I've listened to all of his albums and danced to all of his songs, but never had the pleasure of seeing him live. Drake has most definitely changed the hip hop/rap game, and he is such a trend setter. He's always ahead of the curve, and I have heard from friends that his live show brings that same intensity and creativity. I feel like Katy Perry belongs in a very small group of artists whose vocal range matches the spectacle of the live show. I feel like even if you didn't know one of her songs, you could go and have a great time! She comes through Nashville on tour a lot and I hope to catch her show soon!